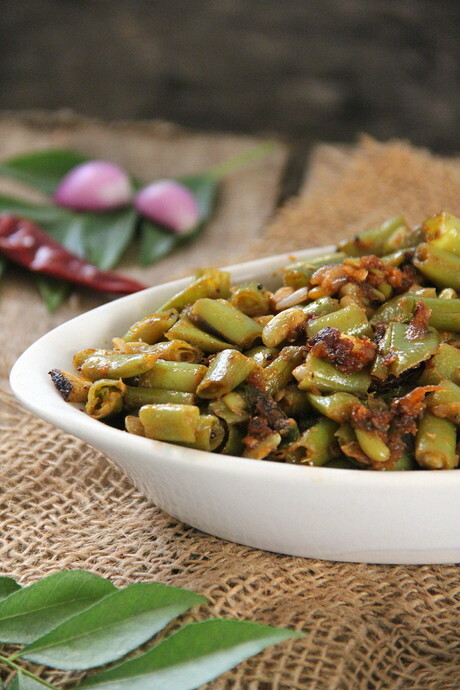 "Beans Mezhukkupuratti" is yet another authentic side dish from central Kerala. I am not very sure whether the recipe belongs to the Catholics or the Syrian Christians of the state, but all I know is that I grew up having this simple stir fry at least once a week! 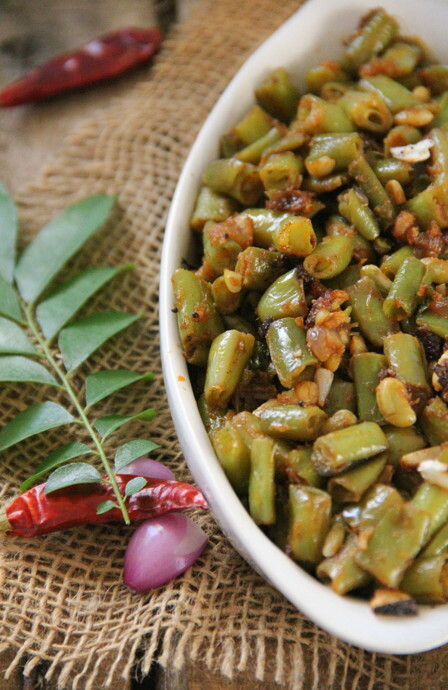 This simple side dish has a wonderful flavour of garlic and shallots combined with the goodness of coconut oil and curry leaves and is flavourful and addictive. I can have this with a bowl of hot steamed rice without any accompaniments such as curries! 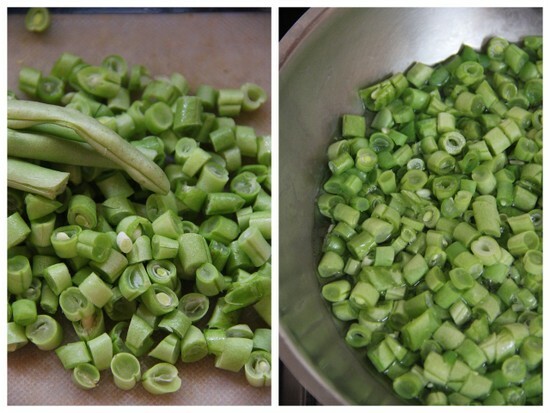 Slice the washed and de-fibred beans into one cm pieces. 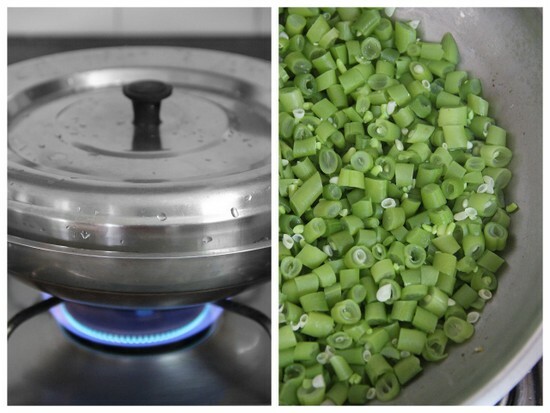 Transfer into a pan with just enough water to cover the pieces. Stir in a little salt. Cover and cook the beans until just cooked in low-medium flame. 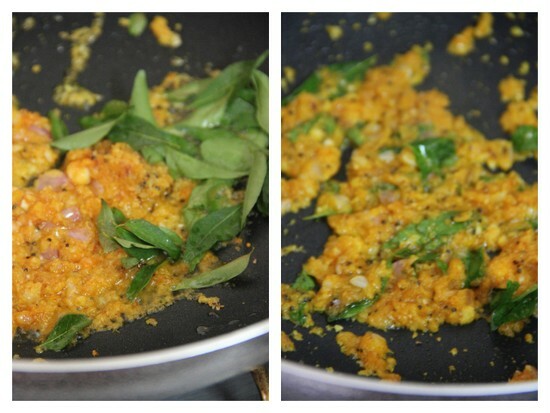 While the beans is getting cooked, you can pulse the shallots, garlic, chilly and turmeric powder to a coarse paste. Do not grind smooth. 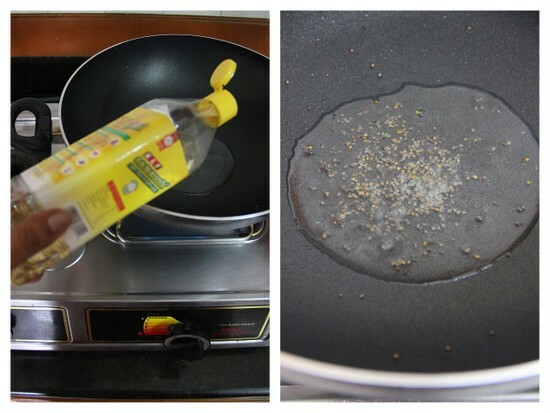 In a separate non-stick kadai, pour the coconut oil and splutter the mustard seeds while hot. Stir in the pulsed paste followed by the curry leaves and sauté for a few seconds in low flame until the oil separates a bit. Drizzle a few drops of oil, if you feel the masala too dry. 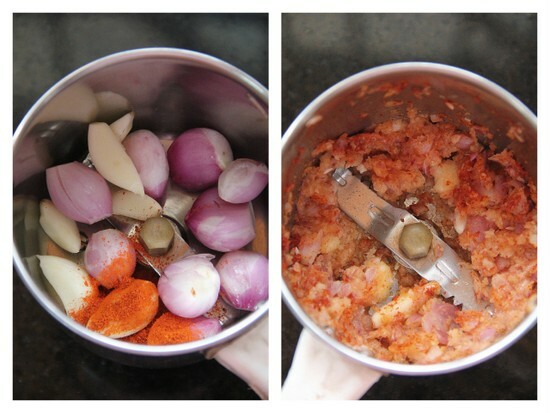 Make sure that the paste is sautéed well and does not have the raw smell at all. 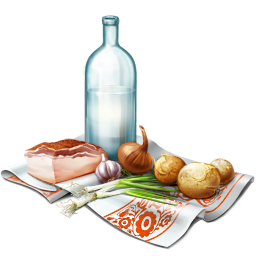 Dump in the precooked pieces and toss or turn gently to combine. The masala should coat the beans well. Check and add salt at this point. Sauté for a few more minutes, say around 3 minutes, in low-medium flame until the spices meld in and you see a glossy finish on the pieces! The final dish should be a little moist and not too dry. Simple and delicious beans stir fry! Delicious and healthy looking beans. 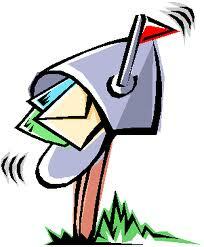 Very easy to prepare as well. Lovely stir fry,healthy and flavourful..
i never tried this way ! 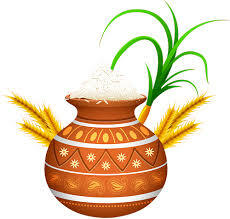 Bharathy ! good one ! 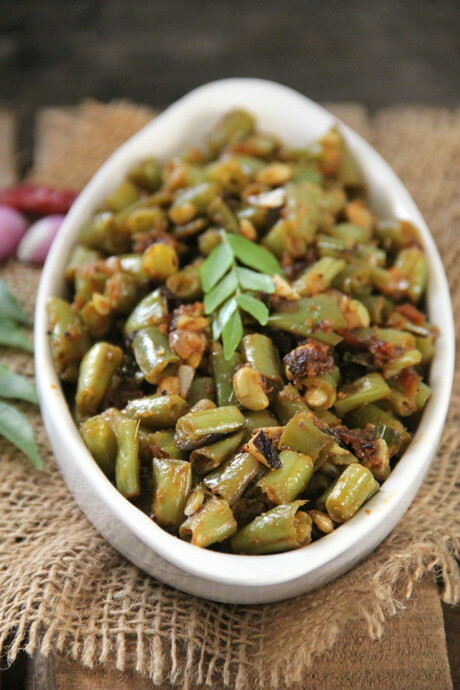 super delicious and inviting beans curry. Delicious looking food! Beans is my favourite esp. 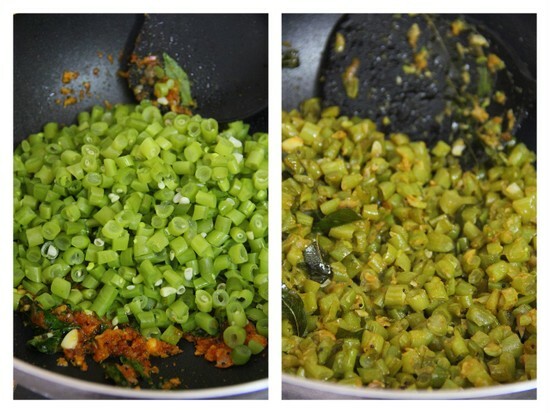 in stirfry forms- like paruppu usili. This one is a must try!